Did you read the newsletter freebie, Before the Bond? Did Emily’s decision drive you crazy? In this Christmas novella, you’ll visit Emily eighteen years later. She’s married, with a son she adores, but her family is about to blow up. Can this desperate family stay together, even if their bond is just for the holidays? 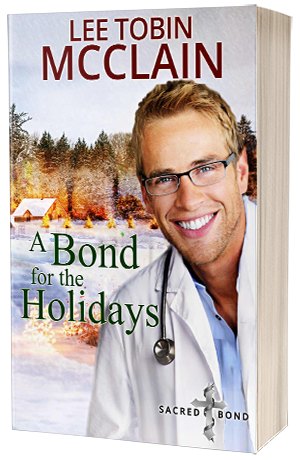 Can a Christmas miracle bring them back to God… and each other?